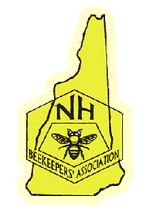 We have a limited number of NUC and Bee packages These will be sold on a first come first serve basis. We typically have queens through out the honey producing season; however, there may be temporary shortages. If we do run out, we will let you know when our new stock arrives.